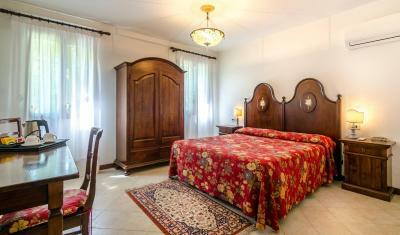 Lock in a great price for Casa Rezzonico – rated 8.3 by recent guests! The location is perfect and the backyard is beautiful and a wonderful place to sit in the afternoon. At first glance the property looked run down but we ended up enjoying our stay here. 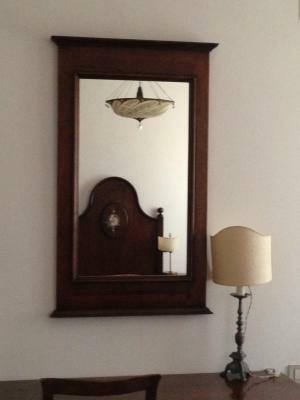 The staff were friendly and the room was large and comfortable even if the decor is a bit dated. The location was great and we liked having breakfast in the garden with the turtle. Came here nine years ago and it's just as good now as it was then. 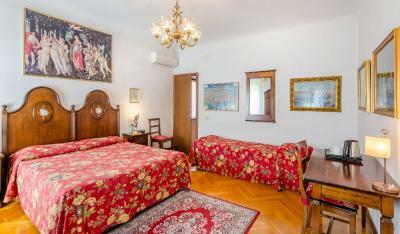 Spacious room, beautiful parquet floor. Very comfortable, even during a cold December weekend. Friendly staff. Great part of town. 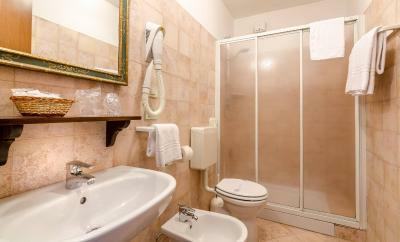 The hotel is very well located (Near of facilities and transports). The view over the canal was amazing. Very charming hotel. Breakfast in the garden, the resident tortoise, shutters in the bedroom to keep out the early sunshine, waking up with the church bells, all the staff were extremely friendly and helpful and the whole place was spotlessly clean. Location was outstanding and the rooms were private and secure. Lovely outdoor garden for breakfast. Close to historic sites and water taxi. Friendly knowledgeable staff. 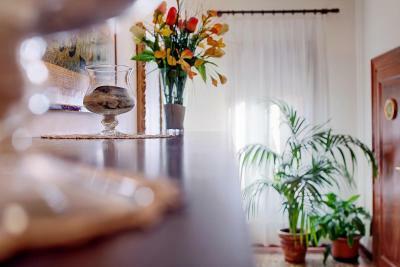 With a quiet location next to Carmini Church, Casa Rezzonico is a 5 minute walk from the Accademia Gallery and Cà Foscari University of Venice. It features a picturesque yard. 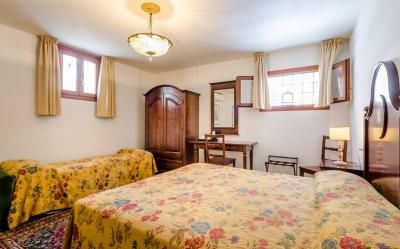 Rooms are decorated with antique furniture and colorful bed linens. 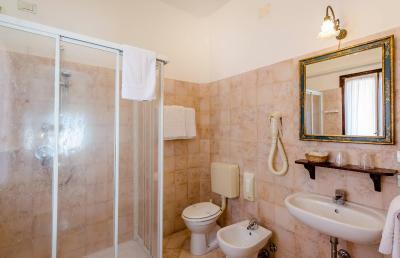 All air conditioned, they also come with free Wi-Fi and a private bathroom with a hairdryer and toiletries. A continental breakfast is served each morning in the rustic breakfast room with beamed ceilings. Outside on the grounds, there are tables and chairs, ideal for relaxing. 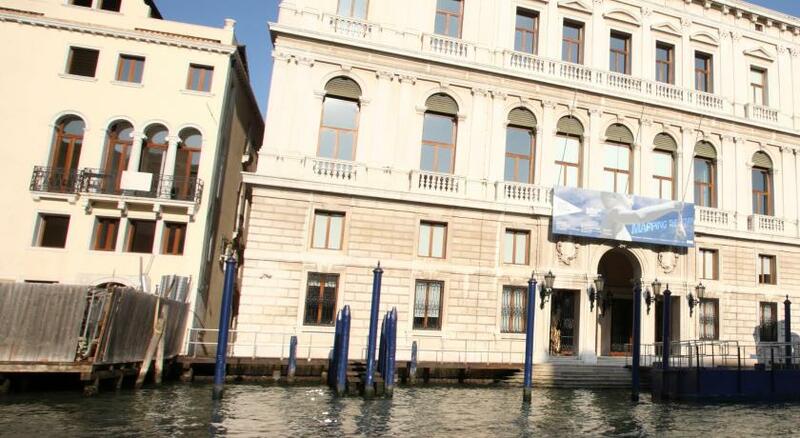 Rezzonico is 800 feet from the lively square of Campo Santa Margherita and is surrounded by some of Venice's most popular cafés and restaurants. 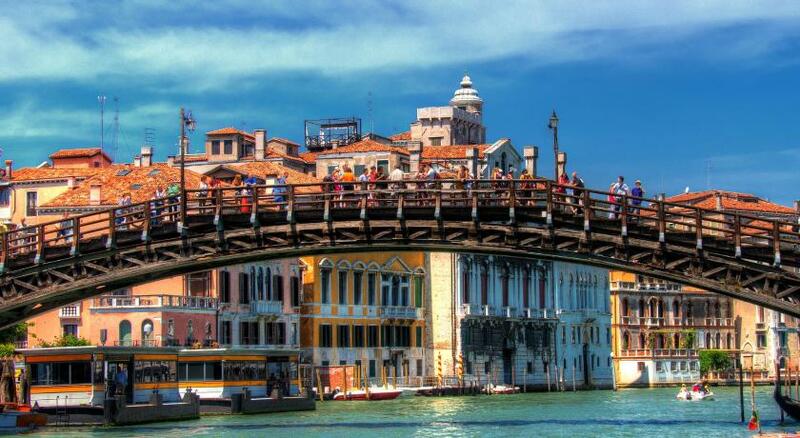 Saint Mark's Square is just a short Vaporetto (water bus) ride away. 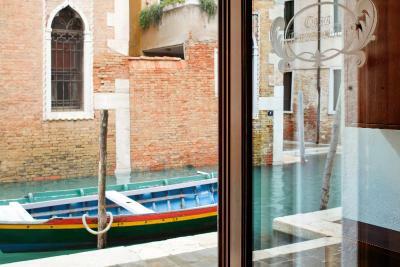 뀐 Located in the top-rated area in Venice, this property has an excellent location score of 9.0! 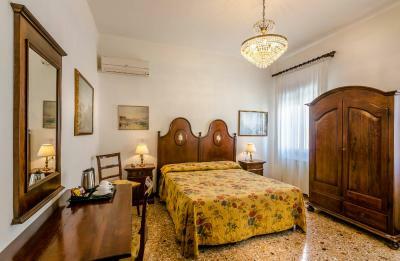 When would you like to stay at Casa Rezzonico? 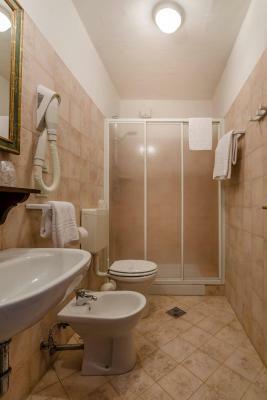 This elegant room features air conditioning, a safe and private bathroom with a hairdryer and free toiletries. 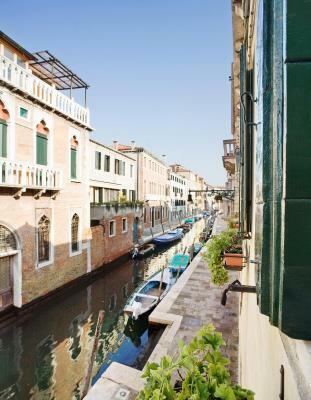 Some rooms have a private garden, others have views of the S.Barnaba Canal. Area Info – This neighborhood is a great choice for travelers interested in art, museums and churches – Check location Excellent location – show map Guests loved walking around the neighborhood! House Rules Casa Rezzonico takes special requests – add in the next step! Casa Rezzonico accepts these cards and reserves the right to temporarily hold an amount prior to arrival. Lovely quiet location off the beaten track. Very clean, homely feel and super comfy bed. Right next to Campo S. Margherita so spolit for choice for osterias and coffee shops. The property was great. I had no complaints at all. The staff is friendly and helpful and we were very happy there. There could have been more bread and croissants for breakfast. A map would help find hotel. Minor mishap with one radiator not working. Speedily fixed though. The mattress was a little bit too uncomfortable. The breakfast could have been a bit more varied or better quality items.